Dive into virtual reality with our mobile VR Station or one of our circulating, standalone VR Headsets. Virtual Reality (VR) uses a head-mounted display (HMD) to provide an immersive 360-degree view of a three-dimensional world. VR transplants your hands into the virtual environment through the use of a pair of motion-tracked controllers, making it feel like your virtual hands are actually your own. The controllers allow you to manipulate objects in your virtual environment with extraordinary precision and intuitive, easy use. 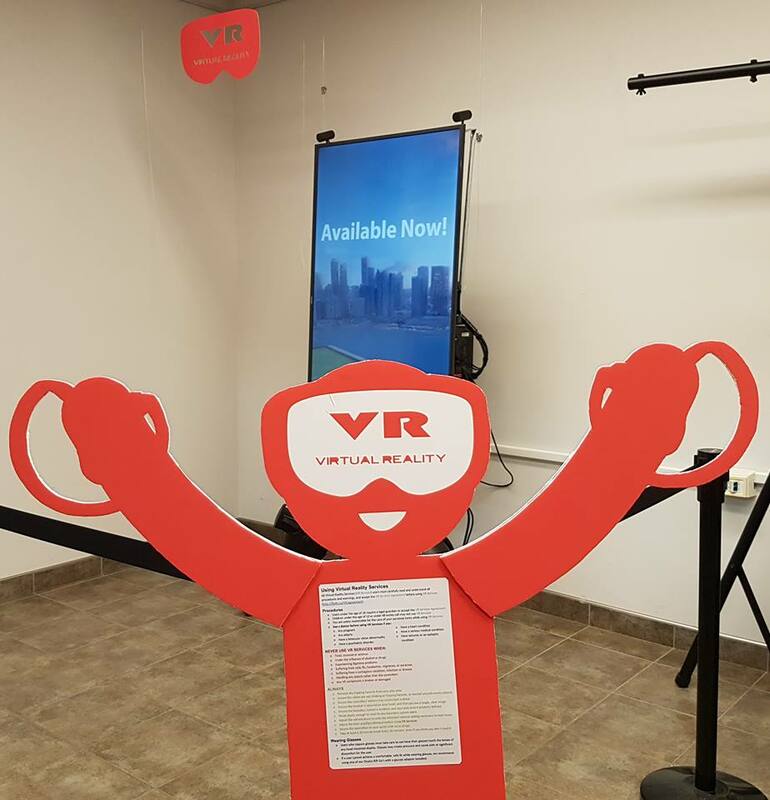 Drop by the FFPLTC to get started using our VR Services. Reservations are available for up to 1 hour, on a first-come first-served basis. 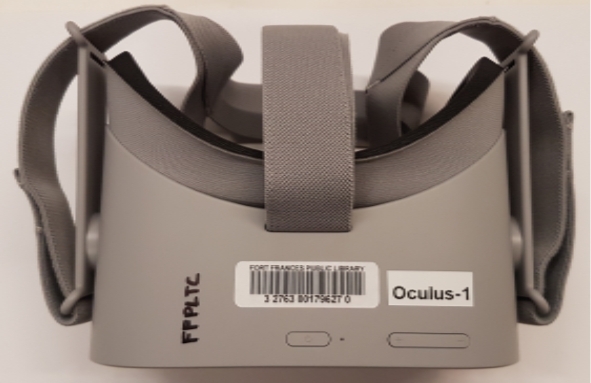 Users require a valid FFPLTC membership to check out a circulating VR headset. 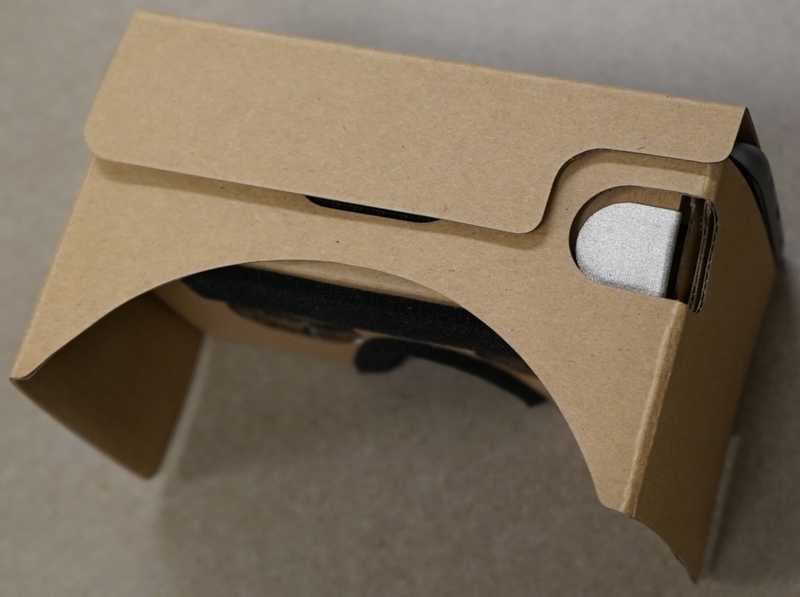 Users require a valid FFPLTC membership to check out a cardboard VR headset.